I created a new site for a client this week using Magento Community Edition. It’s a highly robust system for handling Ecommerce, but it is not clear how to import images in bulk. I then searched the Magento Community Forums only to find nothing. I posted a question and the answer I got was to install some insanely complex import tool. I also found other modules that would cost anywhere from $50-250 to buy. In my hunting I decided to look at what other features Magento Community Edition offered and I ran across Dataflow – Profiles. After some research, this is exactly what I needed! Why does it not say this anywhere else? Go to System > Import/Export > Dataflow Profiles. There is a list there. File Name: Give it a name. Path: Create a folder on your site for exports. SKU: Pick an item with images on it and use that SKU. This will export that one item and the image info with it. Use the exported file as a template to put your entire list of images on. I suggest making a test file of 5 images to import. Go to System > Import/Export > DataFlow – Profiles and pick your Product Image Import profile. Click on Upload File to the left, choose your test file for File 1: and save profile. Click on Run Profile to the left, select the file you want to import and click on Run Profile in Popup. 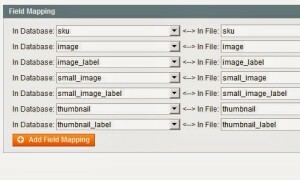 You need to upload your images before importing them into Magento. 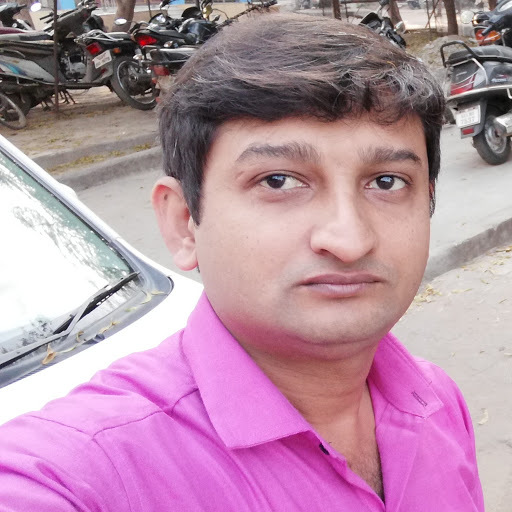 Put the images in /magento-root-folder/media/import. If the import folder does not exist you will need to create one. If the images are not in the folder they will not import. The fact that this runs in a popup is important. A script then starts searching for each SKU and inputing the new image data. I ran it for 500 images and it took about 10 minutes. If you are worried about connection issues I would split your data up into smaller lists. I was so frustrated trying to figure out why Entity Type: Product Images was not there and what to do because it wasn’t. I hope this reduces your stress. Previous Post Previous post: Should we get rid of non-profit organizations? I used the same solution as you mention above. I found the same instructions on another post. I was just wondering if you ran into the same issue I’m having. Sounds like the products might not have matched up. I recommend exporting a list of all the products you want to add the images for using the method above. Then use vlookup to add the image paths from another sheet. Copy the column and then “Paste Values.” Save your file as CSV and then try uploading again. Oh, and when you’re done, don’t forget to reindex and recache. 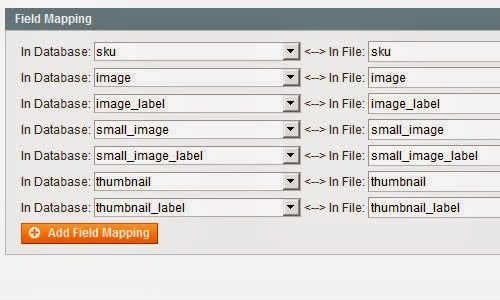 I was looking forward to find this work-around for importing pictures in batches for Magento Community, but if I try set up the the Data Flow Image Import Profile I can’t select an Entity Type “Image”. It’s just not there. Only Products and Customers are available to select. I use Magento Community 1.9.0.1. I haven’t played with 1.9.1 yet, but I suspected something like this would happen. Magento was bought by eBay and since then they’ve been removing enterprise level functions from the free version of the system. They’re ok with you if you’re small, but if you’re making money they think you should be paying for services. Let me know if I’m wrong or you figure it out. 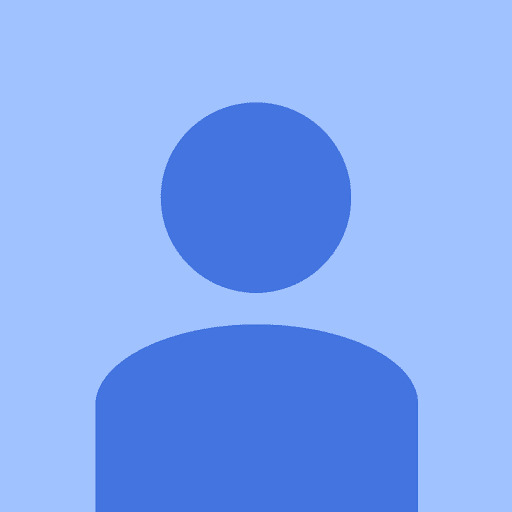 I am also using 1.9.1 and it only has Products and Customers, I have attempted countless solutions given by other people around the web, but I think it might be time to look for another alternative because the Dataflow- Profiles import doesn’t seem to be able to cut it, I read somewhere not to use the Dataflow- Profiles, but to just go about with the Import/Export, but have yet to find a successful method that way either. Nice Post…! Its working for me fine. Now, my question is that if i want to upload multiple images for my product then? can you please provide me sample CSV file for the same. I recommend entering one product and then exporting it to CSV. It will tell you what goes where and how to format it. I did it! Well, with one item. 😉 I have items that are configurable by size. So I made a file (as you described above) with one line for each of the simple items AND multiple lines for the configurable: one for each size. So each image is essentially entered twice – once for the simple and once for the configurable. The image name of each is the name of the size. Very simple. All of my items now have pictures and my configurable has swatches. Thank you SO much!! Hooray for small victories. They help us win the data war.